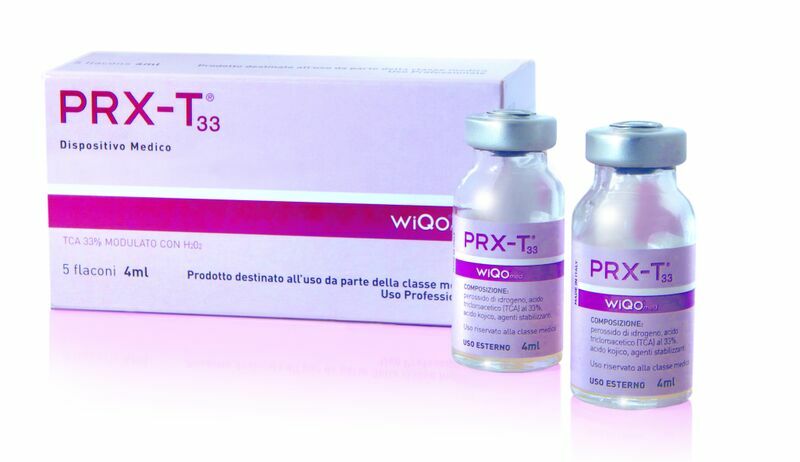 PRX T33 is a mesotherapy solution which helps to plumps the skin as well as moisturizing the skin. 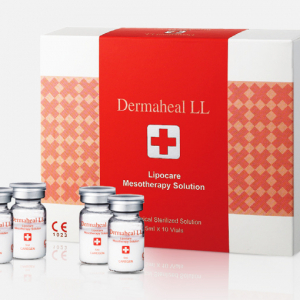 This mesotherapy technique involves no use of needles and helps to bio-revitalize the skin. 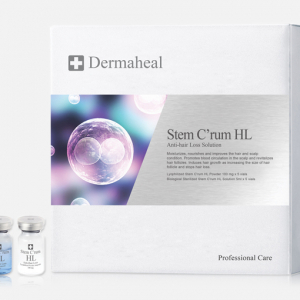 PRX T33 Novel skin is a product of Polish and global market which is aimed to provide a bio-revitalize the skin without the use of needles since the product is non-ablative chemical stimulation of the dermis. 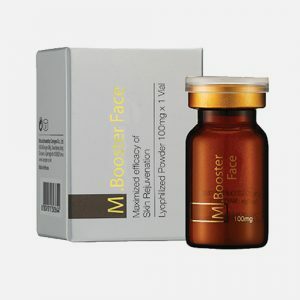 The formula of this medicine is a combination of substances which include TCA acid, kojic acid and hydrogen peroxide. Each ingredient enhances the effect of the other ingredient due to the reaction between them. During the reaction, the undesirable effects of each ingredient are also eliminated. PRX-T33 can be used with many other procedures offered by different clinics because the revitalizing effect supports other procedures by effectively optimizing the desired final results of the treatment. 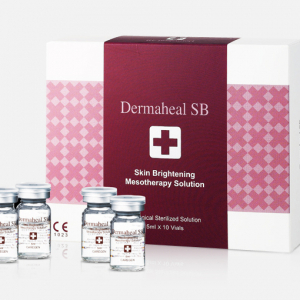 The product is CE certified and has been used for over 100,000 procedures.